Claudia Ruiz is a Physician Assistant who has been working in Primary Care for over seven years. She is from Imperial Valley and has resided there most of her life. She attended Imperial Valley College Nursing Program. She then attended the Primary Care Associate Program that is associated with Stanford University, School of Medicine. 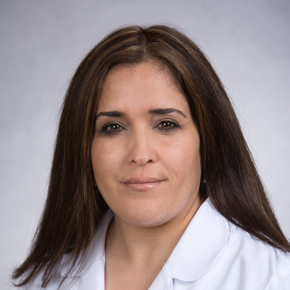 Claudia Ruiz has been in affiliation with Sol Reisin, MD for the last six years. She enjoys providing care for her patients.